Grab the presidential election by the p***y. 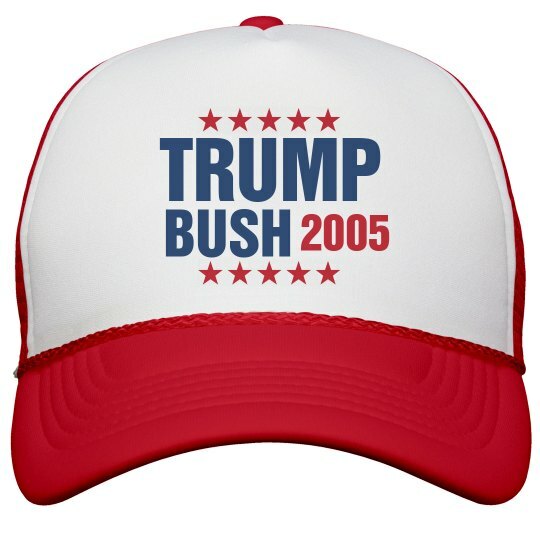 Let's go back in time and elect Donald Trump and Billy Bush in 2005. Get this awesome trucker hat to show your support.